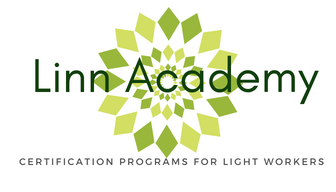 The purpose of the Linn Academy is to help those graduates actively seeking clients to shine their light out into the world. A Shining Star membership level has been available in each of our programs as a way to have more presence on our certification programs website and partake in other marketing opportunities.This membership might have had different name in the past, but as we create more cohesion between all of the certification programs, we love the term 'SHINING STAR' to represent you! Are you a graduate of more than one program? Would you like to be able to more effectively market yourself in all modalities, and get a great membership rate to do so? SPOTLIGHT MEMBERSHIP is a step above Shining Stars; it recognizes that these people are certified in more than one of our programs, and offer a variety of services. Spotlight members are listed as SHINING STAR members (with marketing and other benefits) in every program that they are certified in. They are also listed and featured on this website and on our Facebook Fan page for The Linn Academy. We also will have these members be priority speakers for our various teleconferences and other events. And, you can do this for only $225 a year. 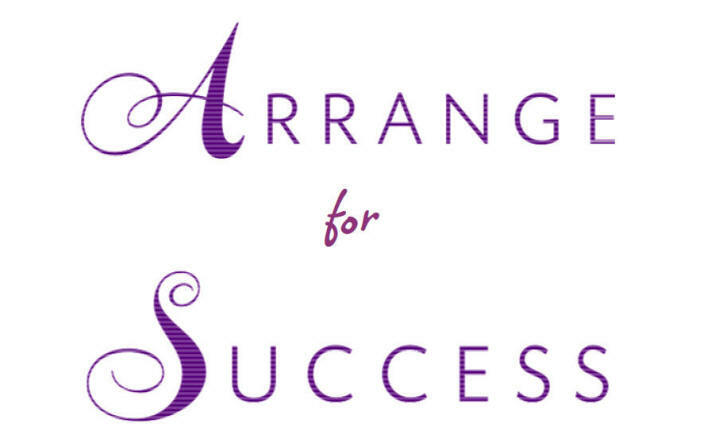 I’m delighted to offer this Arrange for Success program to The Linn Academy members. The more you shine your light, and connect with clients, and make changes in people and spaces… the world itself becomes a better place! A BONUS in 2018 for our Shining Star members is access to a 8 week Arrange for Success course created by Master Educator LuAnn Cibik. It’s a feng shui, laws of attraction course for entrepreneurs who are looking to add more sparkle to their services, offerings and abundance. This program is one LuAnn has offered for several years to corporate clients and entrepreneurs of all types at the prices of $895, but is FREE for our Shining Star membership through the end of 2018. This special program will be available in September to all Shining Star/Spotlight members, where there will be weekly live calls, and a Facebook group for sharing your progress and questions. Call will be recorded and available for you to listen to through the end of the year. There is weekly reading assignments, and homework questions to apply to your business and your life. It will help you bring clarity to what you want to accomplish and how your are going to do it. This could be the opportunity to need to take a look at your business, your offerings, your pricing, your image, your feng shui of your space, and much much more. in order to take advantage of this fantastic offering!